Forget the plumber call the Phoenix handyman. 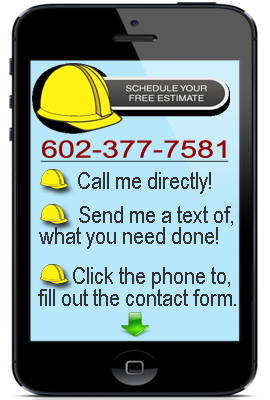 Our plumbing repair service is the solution to many different plumbing problems in Phoenix. 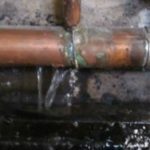 If you have a leak somewhere in your house it is important to repair the plumbing fast and efficiently. Our licensed handyman is experienced in fixing leaking pipes as well as installing new water heaters. 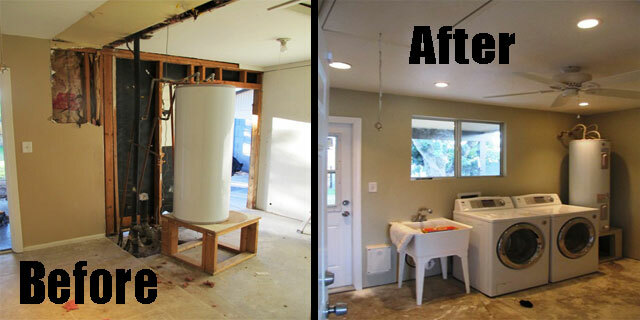 To say the least Super Handyman Phoenix is your go to service when it comes to plumbing repair. There is a lot that can go wrong with your houses plumbing but we have you covered. With so many different ways to install plumbing and with each application changing every day it is important to hire a licensed plumbing contractor to do the repair. There are so many different codes to follow that the average home owner would not know were to start. Every plumbing repair that we perform is compliant with these codes. It is very important to follow the building codes of your area for many reasons. Including safety, safety is the one thing that Super Handyman Phoenix dose not cut corners on. Speaking of cutting corners we do not cut corners period. You expect a leak less and perfect plumbing install and that is exactly what we deliver. 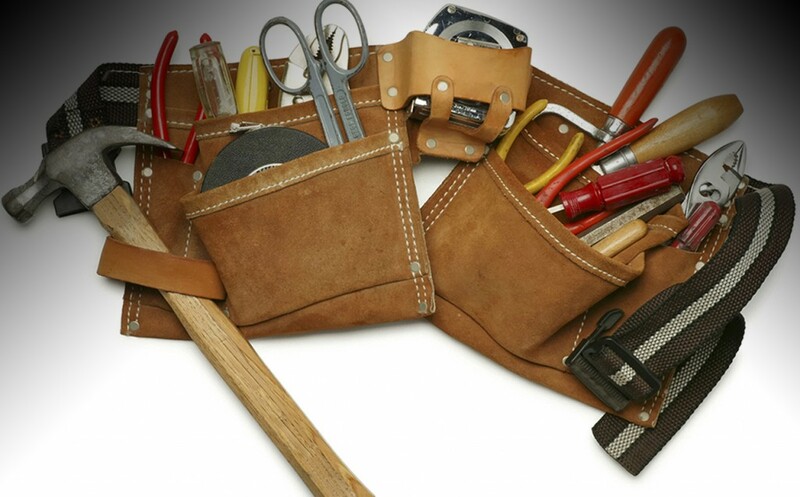 Are standards are high and so is are experience and expertise in plumbing repair. So forget the plumber and call the Phoenix handyman to fix your pipes.Bellow are some examples of the plumbing repairs that Super Handyman Phoenix can serve you with.